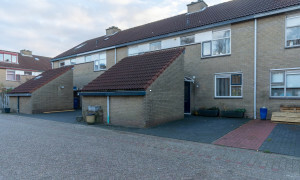 Conveniently located House for rent in Almere with 3 bedrooms and situated in the Almere-Buiten district. 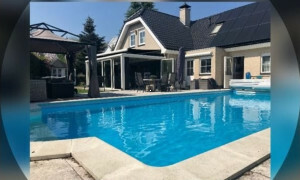 Spacious furnished House for rent in Almere with 4 bedrooms and situated in the Almere-Stad district. 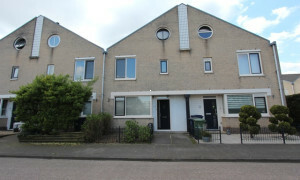 Spacious House for rent in Almere with 3 bedrooms and situated in the Almere-Stad district. 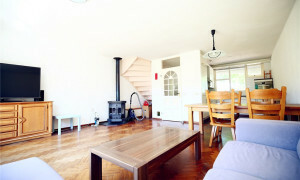 Spacious House for rent in Almere with 3 bedrooms and situated in the Almere-Buiten district. 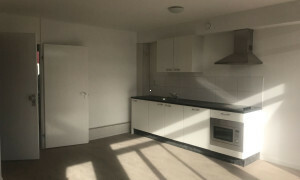 Lovely House for rent in Almere with 2 bedrooms and situated in the Almere-Stad district. Phone/mail us for more information. 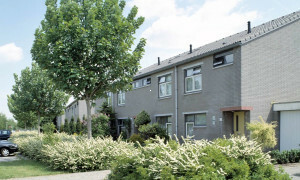 Lovely House with garden for rent in Almere with 3 bedrooms and situated in the Almere-Buiten district. 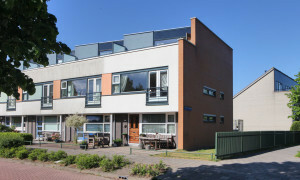 Spacious House for rent in Almere with 4 bedrooms and situated in the Almere-Stad district. 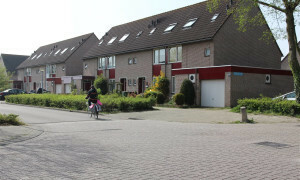 Characteristic House for rent in Almere with 4 bedrooms and situated in the Almere-Stad district. 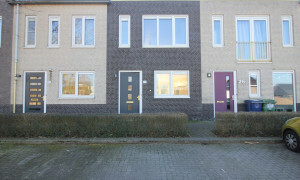 Lovely House for rent in Almere with 3 bedrooms and situated in the Almere-Haven district. 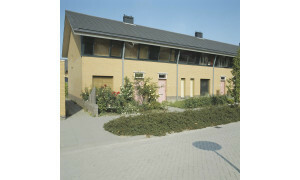 Conveniently located House for rent in Almere with 3 bedrooms and situated in the Almere-Stad district. 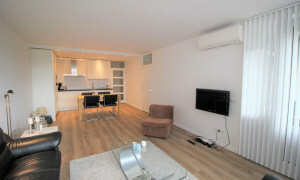 Nice upholstered Apartment for rent in Almere with 2 bedrooms and situated in the Almere-Stad district. 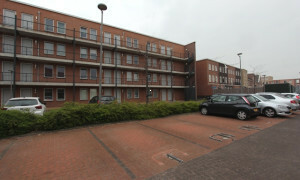 Nice upholstered Apartment with garden for rent in Almere with 1 bedroom and situated in the Almere-Poort district. 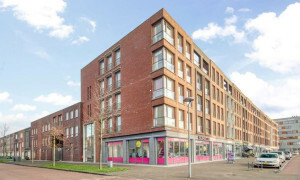 Looking to rent an apartment in Almere? Pararius has the home for you! 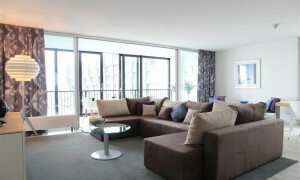 Find your new rental apartment in Almere on Pararius. 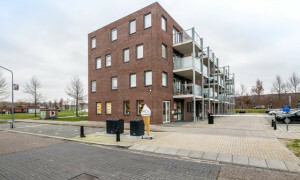 Our wide range ensures that you will succeed in finding a home to rent in Almere.Pararius is the rental portal of choice when you are looking to rent an apartment in the Netherlands. You can rent an apartment near the water, in the bustling city, or in a quiet neighbourhood. With Pararius you can look for a rental house in Almere for free; Pararius brings the tenant and landlord together free of charge. Search for an apartment which satisfies your specific needs by using our search engine. You can indicate your preference for the number of rooms, garden, terrace and number of square metres. Almere is situated in the province of Flevoland. 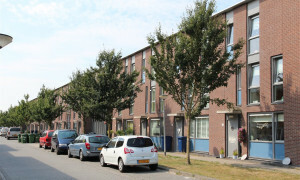 The three districts of Almere – Haven, Buiten and Stad – have a large number of rental apartments available. 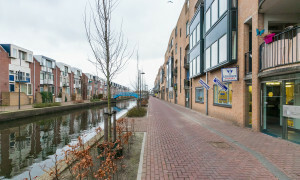 The new districts of Almere-Poort and Almere-Hout will make Almere into one of the Netherlands’ largest cities. 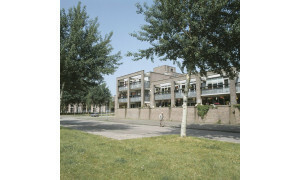 Almere has many facilities for leisure and recreation. 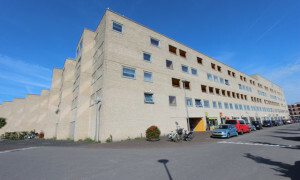 It also has great potential as a business centre and is home to, for example, the World Trade Centre. 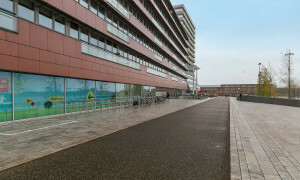 In education Almere is becoming more important, as it houses a number of departments of the Universities of Utrecht and Amsterdam. 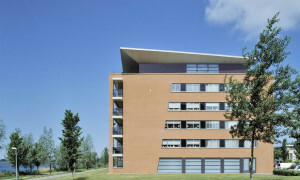 The attractive price of rental apartments and rooms in Almere makes it the ideal place for students. 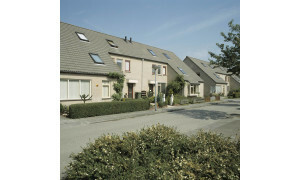 Further information on living in Almere and finding rental apartments is available at: Municipality of Almere. 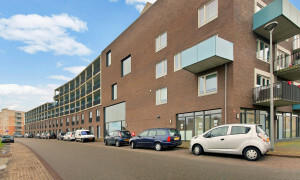 A rental apartment in Almere is easy to find here: at Pararius everyone succeeds in finding rental apartments in Almere!